Join Lafayette Riordan as he chases his dream of becoming a Wild West marshal. Young Faye longs for an adventurous life protecting the frontier alongside Judge Isaac Parker's famous marshals. But his upbringing has left him more prepared for a life as scholar and artist. When faced with the opportunity to realize his dream, can he summon the courage to hunt down the outlaws? 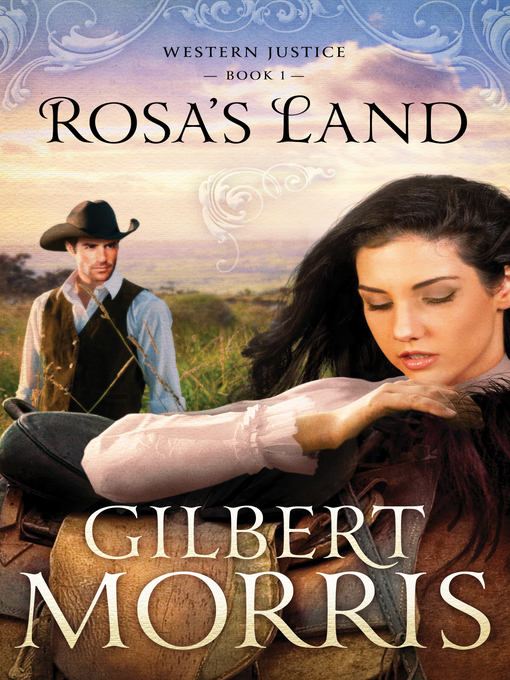 Or will one headstrong female rancher capture his heart first?